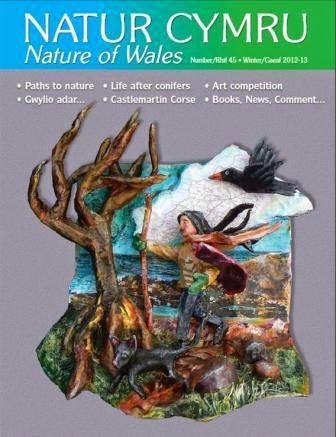 Art Competition – the 2013 Inspired by Nature competition. Woods and Forests – afforested deep peats in Wales, the 100,000 ha challenge. Nature at large – taking a closer look at the National Botanic Garden of Wales. Discoveries in Science – type fossils online. Marine Matters – a legacy and a muddle.